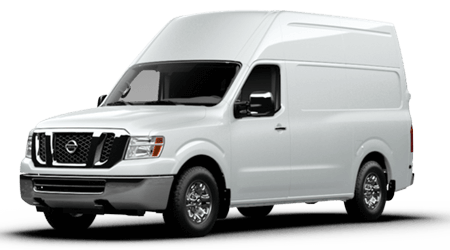 Are you looking for a reliable, comfortable full-sized SUV? 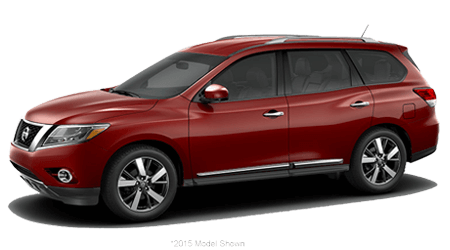 With seating for five adults and a long list of standard features, the 2016 Nissan Pathfinder is the best choice. 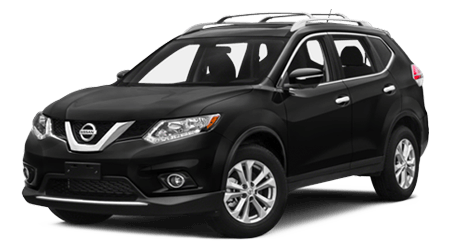 At Sutherlin Nissan of Ft. Myers, FL we carry the full line of 2016 Nissan vehicles, including the Nissan Pathfinder. 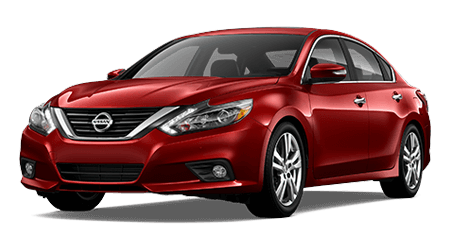 Sutherlin Nissan of Ft. Myers also sells other great Nissan cars, trucks, and SUVs with a range of options and packages. 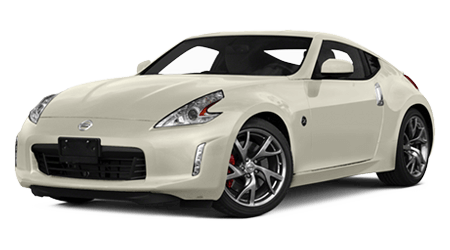 We offer a selection of great Nissan vehicles and great service to car buyers in Ft. Myers, and Naples from our dealership at 13985 S Tamiami Trl in Fort Myers. 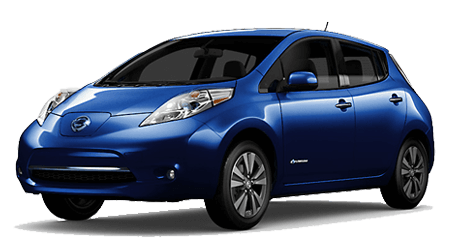 Call us to schedule a test drive! 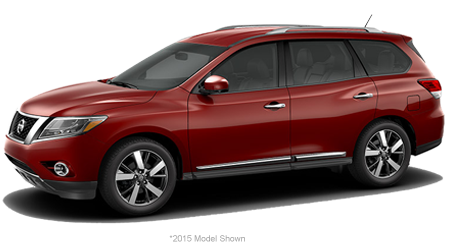 The 2016 Nissan Pathfinder offers impressive performance. 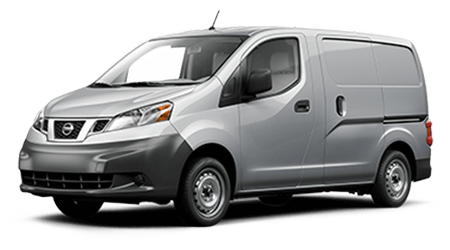 The standard 3.5-liter DOHC V6 serves up 260 horsepower and plenty of torque, without wasting fuel. 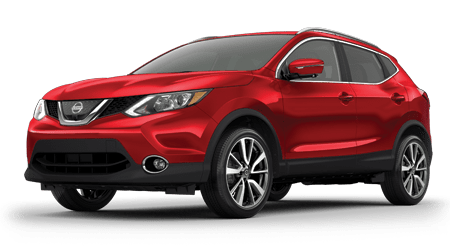 With the continuously variable transmission, the Pathfinder's standard engine delivers an EPA-estimated 27 highway and 20 city miles per gallon. The standard front-wheel drive can be replaced with the available all-wheel drive if you need more all-weather and off-road capabilities. Standard all-season truck and SUV tires help you keep things under control on the road. 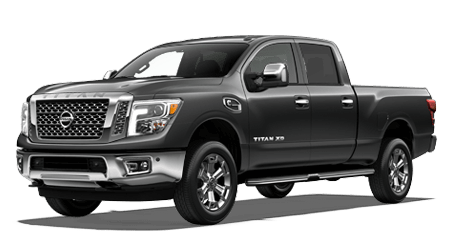 Many buyers will appreciate the available towing capacity of up to 5,000 pounds, enough for towing a small boat or a couple of dirt bikes. The 19.5-gallon fuel tank provides impressive range too. The Pathfinder has the power, carrying capacity, and off-road capability that you need in a big SUV. 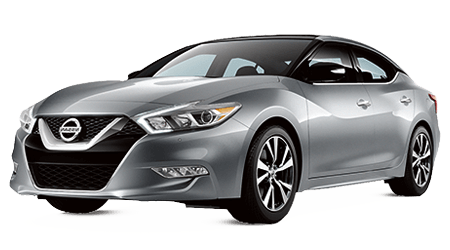 Nissan makes safety a priority in all of its vehicles. That focus on safety is clearly visible when you see the list of standard and optional safety features that the Pathfinder offers. 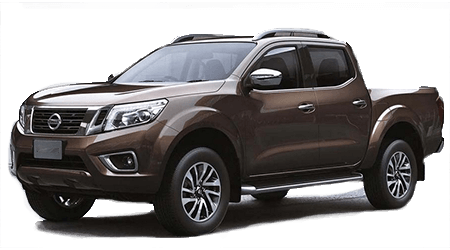 Vehicle dynamic control with traction control, anti-lock brakes and active brake limited slip help you keep control on the road. 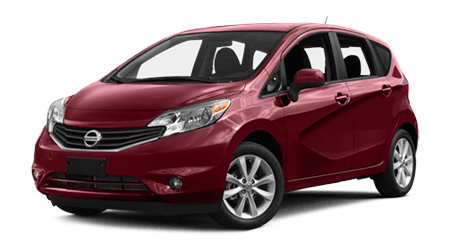 Inside, multiple airbags, seat-belts with pre-tensioners, and adjustable head restraints protect driver and passengers. The modern, crash-absorbing body structure helps too. A security system and a vehicle immobilizer are standard equipment too. A tire pressure monitor helps drivers avoid flat tires. 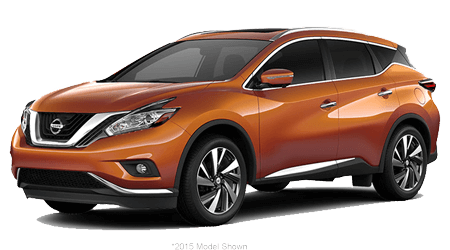 The big, comfortable 2016 Pathfinder SUV exemplifies Nissan engineering excellence; it offers a stylish and modern exterior combined with a safe and comfortable interior. 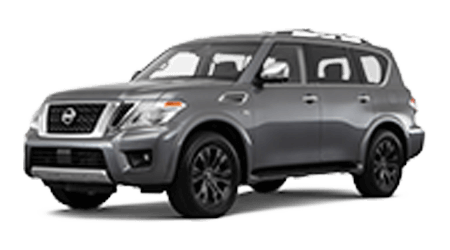 If you want a luxury utility vehicle with great performance and a vast array of safety and convenience features, the Pathfinder is the logical choice. 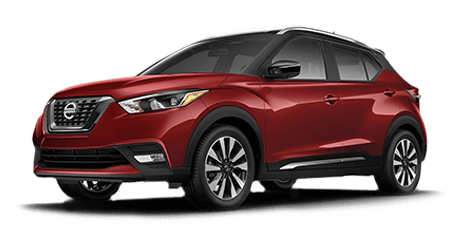 At Sutherlin Nissan of Ft. Myers, we look forward to showing you our inventory of Pathfinders and other Nissans and helping you find the specific one that works best for you. 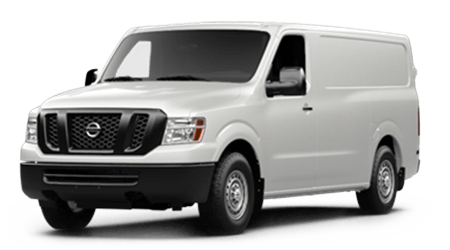 You can check our inventory online at any time. Come to our dealership at 13985 S Tamiami Trl in Fort Myers, FL. 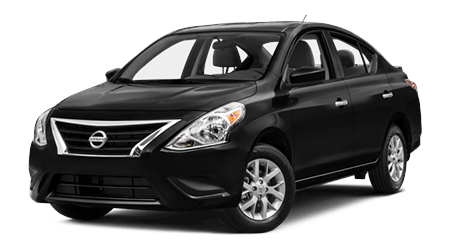 We are convenient to car buyers in Ft. Myers, and Naples. 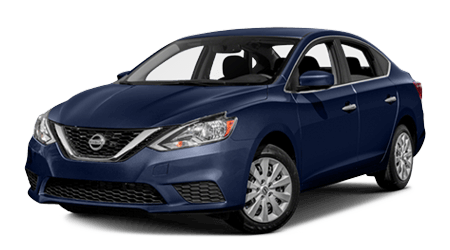 Contact us today and schedule a test drive in your next vehicle!